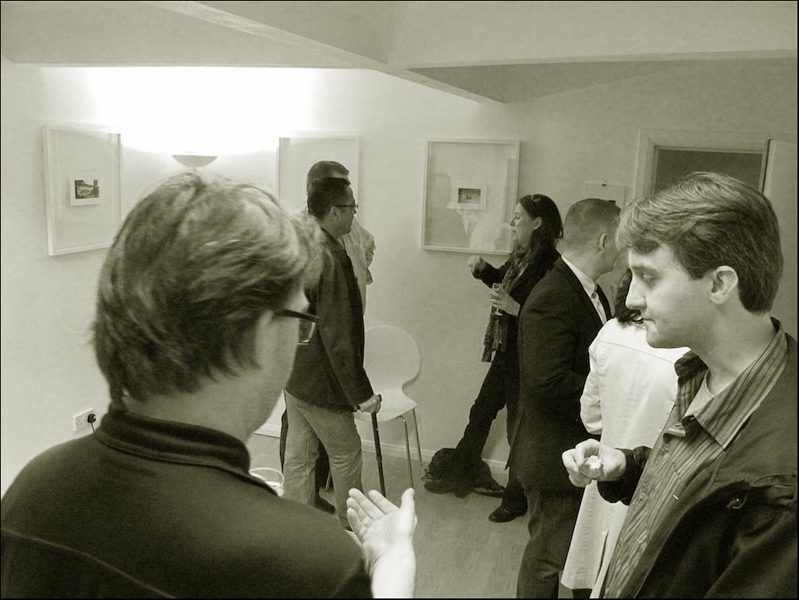 A huge thank you to those who turned out to the paris|paris Exhibition last night at The Mango Lab. The work was stellar and the comments from the guests very positive. The Paris group hit the mark perfectly – the images resonated a classic spirit and life found in those black and white images from modernist photographers. The Saturday Club group created images that present a timeless quality to them – not so easy to achieve in our world filled with security cameras, iPhones and laptops. But these images do more than remove us from the present – they play, they capture a “decisive moment” that oozes with visual magic. So huge applause to the group. Very, very well done! 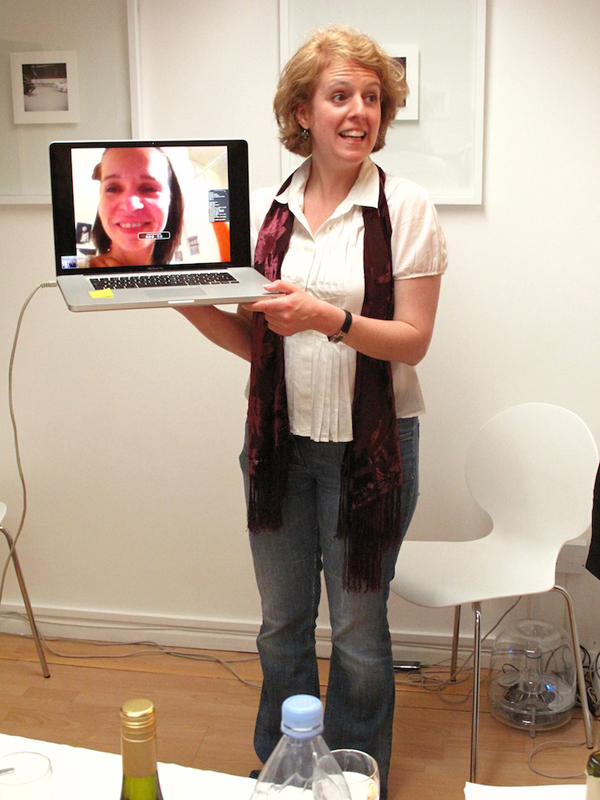 The night was made even more special with our first time inviting people to Skype into our presentation and take part in the Artists’ Talk. We enjoyed having Mirka join us from France and become part of the night’s festivities. We hope that this is something we can include in the future as we grow these events. If you wish to come by and see the work please give us a call at 0203 002 4991 to arrange a viewing. We will also be publishing the images at the end of the month in our Seed magazine so you’ll have a chance to see this fabulous work.